Do you like to recenter yourself through yoga and/or meditation? Medical News Today has reported on many studies highlighting advantages of yoga and meditation, including countering cognitive decline, improving lower back pain, and easing depression. And many of us, including myself, find it relaxing and reinvigorating, especially when we add essential oils for meditation to our sessions. Using essential oils for meditation and yoga enhance the effectiveness of your practice, as it adds and engages another one of your senses – the powerful sense of smell. Think about what your goal is — to calm down, to relax, to focus, to gain clarity, to become more mindful, to find inner peace, to promote love. Choose essential oils that evoke your desired state and use them during your yoga workout or meditation sessions. 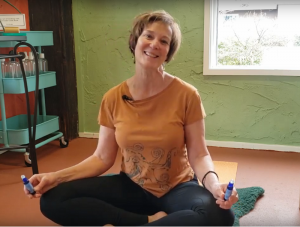 I’m happy to share a short video on easy ways to incorporate essential oils for meditation into your personal routine. I mentioned two of my favorite essential oil roll-ons to use during yoga or meditation — Meditate and Serenity. However, it’s important to listen to your body and find the essential oil or blend that helps you get the most out of your routine. 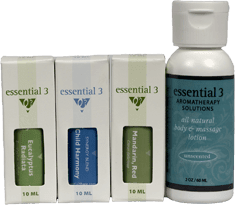 The advantage of using a essential oil roll-on is that it’s already been diluted with a carrier oil so you can apply it directly to your skin. We have a large assortments of roll-ons to choose from or you can make your own! 1. Start with a glass bottle with a roller-ball top. 2. Choose an essential oil or blend and a carrier oil to dilute. Fractionated Coconut Oil is a good choice because it is lightweight, has no aroma, and a long shelf-life. 3. 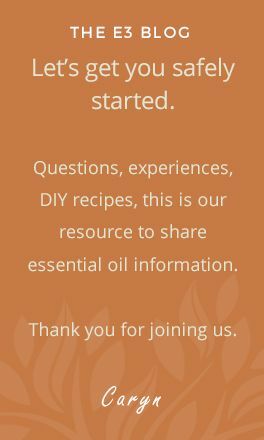 Follow the dilution recommendations for the specific essential oil or blend your using. For more dilution recommendations, click here.